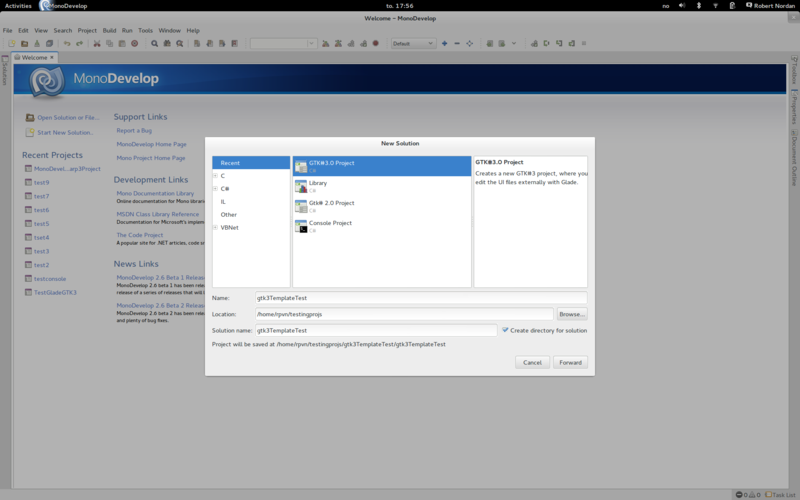 Do you have GTK#3 installed on your system? (http://lists.ximian.com/pipermail/gtk-sharp-list/2013-September/011323.html) It is not included in Fedora 20, and the only prebuilt packages currently are for Ubuntu. You would have to download the tarball and compile it on your system. 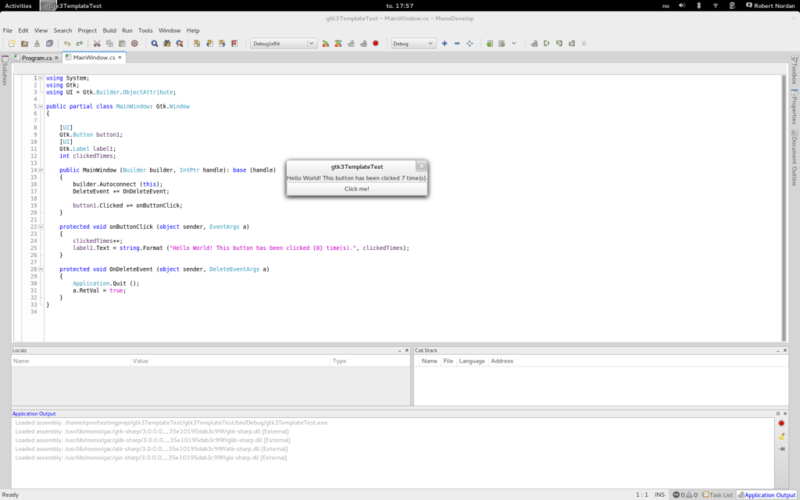 I think your error looks like it’s trying to use GTK#2 and not finding the new things.